September 1993 - 486DX2/66, 16MB RAM, 445MB IDE disk, full tower case. First Linux installation. Machine not on network at this time. June 1994 - First experiments with UUCP link to other parts of gweepnet. August 1994 - 486DX2/66, 16MB RAM, 445MB IDE disk, full tower case (not 100% dedicated - sometimes rebooted to Windows). Machine goes up on WPI residential hall network. Will stay on WPI network for almost 3 years. July 1995 - disk crash, lost 200M disk. 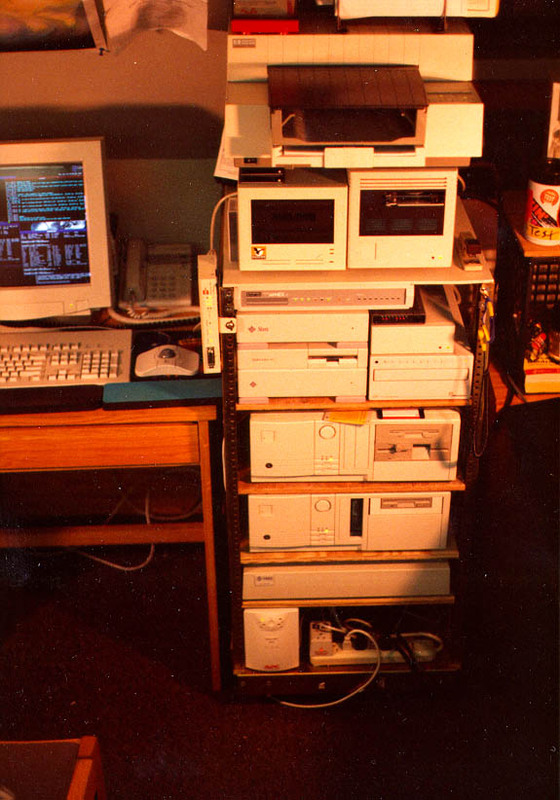 February 1996 - news server migrates to Sun SPARCstation IPC, 12MB RAM, 1.2 gig SCSI disk, insane rack of hardware. May 1997 - main server moved off of WPI's network. 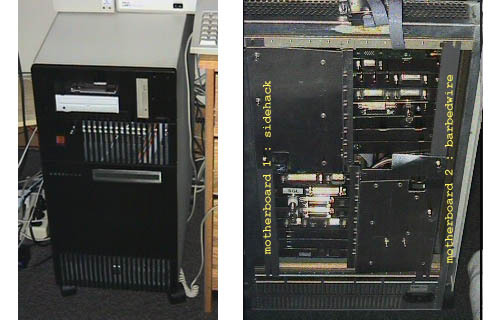 June 1997 - Alpha decommissioned: replaced with full-sized tower AMD K5/100MHz, 32MB RAM, 2.9 gig SCSI disk, 1.6 gig IDE disk, Exabyte 8mm SCSI tape backup, IBM 2x SCSI CDROM, 3Com 3C509 ethernet card. 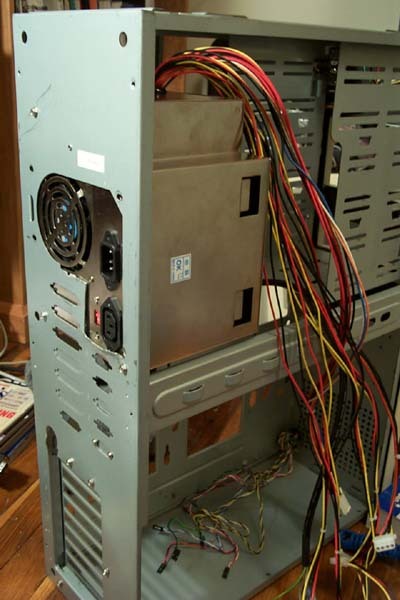 December 1997 - main server upgraded to Intel Pentium 166MHz MMX, 64MB 60ns RAM, 4.3 gig IDE disk, Intel EtherExpress PCI 10/100B ethernet card, medium tower case. June 13, 1999 - memory in main server upgraded to 128MB PC100 SDRAM. Additional 10 gig IDE disk added on second IDE channel. 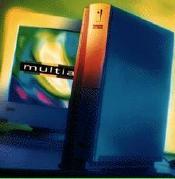 November 27, 1999 - Main server upgraded to dual Pentium Pro 200MHz (512K cache CPUs), new 16 gigabyte IDE disk on primary IDE channel, old 10 gigabyte IDE disk on secondary IDE channel. Machine has 256MB of RAM and a Bay Networks/Lite-On PNIC 10/100 ethernet card. Fitted into the Zeos case that housed the K5. 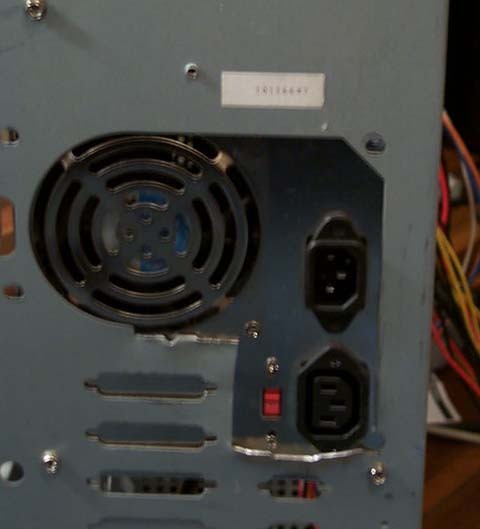 Original power supply had a severe meltdown when we were bringing up the machine, so it was replaced with a new 250W supply. 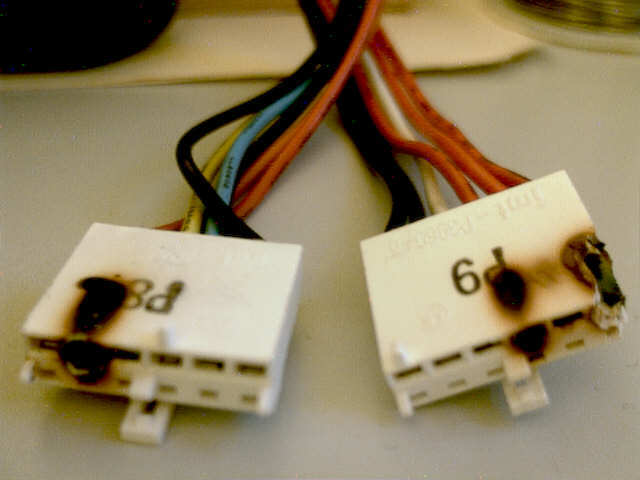 Unfortunately that 250W supply suffered another meltdown on April 21, 2000. 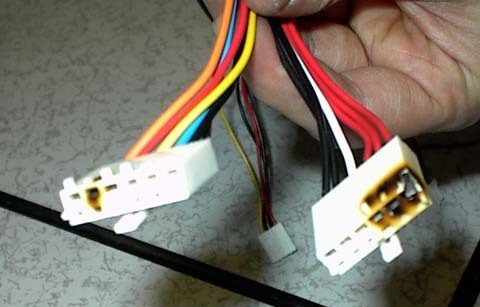 The P6DNE motherboard reportedly has a problem with its power connector, so it will be replaced soon. April 23, 2000 Main server temporarily running on an AMD K5/450 while old Dual machine takes a long rest in the shop. January 28, 2001 Main server moved back to a new dual Pentium Pro motherboard, two 200MHz (512K cache) processrs, 512MB EDO DRAM (8x64MB) new IBM 20GB IDE disk, new IBM 40GB IDE disk, Intel EtherExpress 10/100 ethernet, Promise UDMA/66 IDE controller, Zeos case (with modifications), 400 Watt power supply.